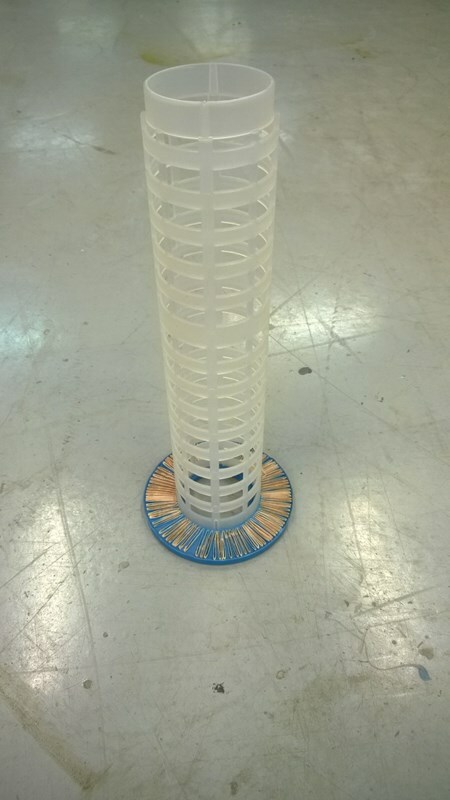 Crystal clear water utilizing the latest technology! 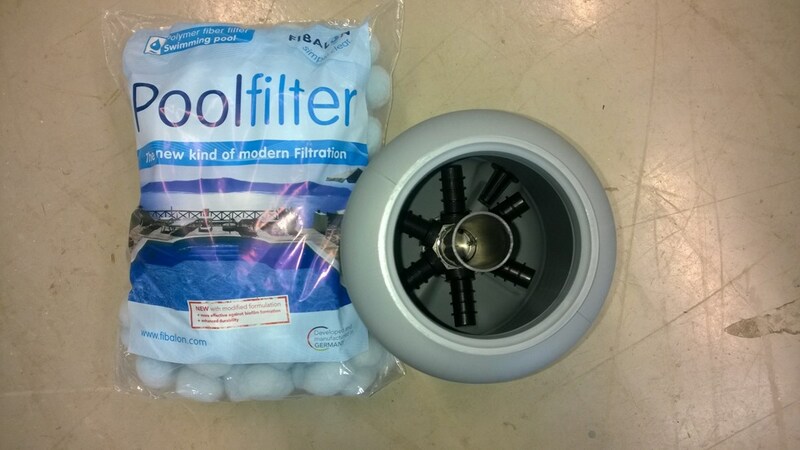 Filter Balls possesses superior filtration efficiency when compared to normal sand filters or cartridge filters. 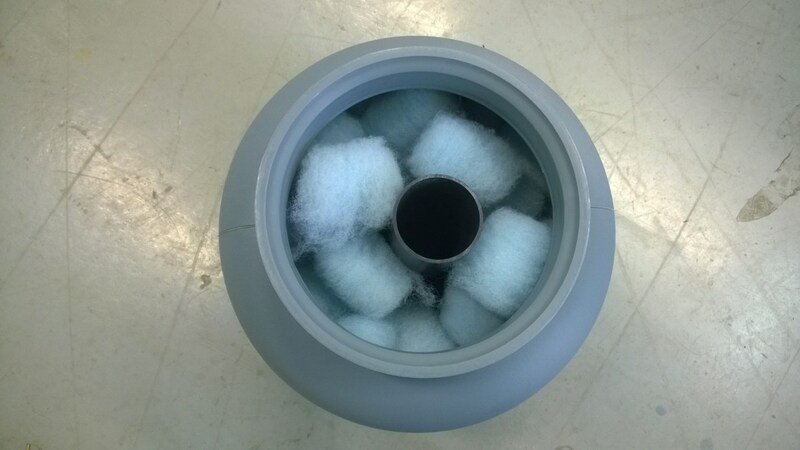 The balls form an effective filter surface which adapts to the form of the filter container, which collects particles in the water down to 10 microns (filtration sand only catches particles down to 40-50 micrometers). 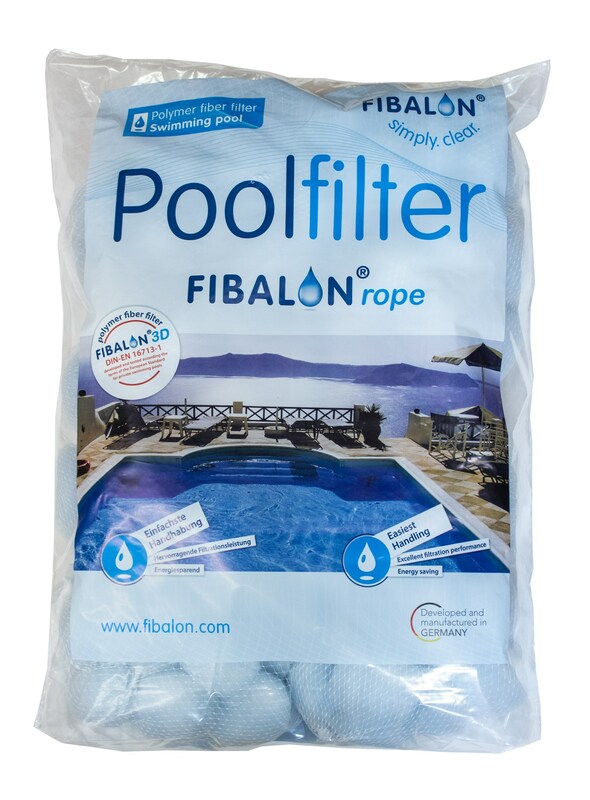 Filter Balls are also much easier to handle - 350 grams of Filter Balls can replace 25 kg of filtration sand, there's no need for additional flocking agents, and finally no more sand in the pool. 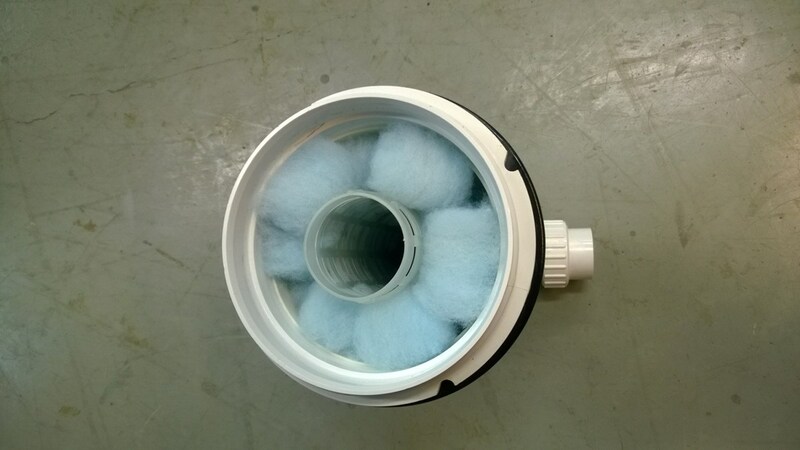 When used in other filter systems they can be cleaned by hand washing in a bowl (do not use detergent). 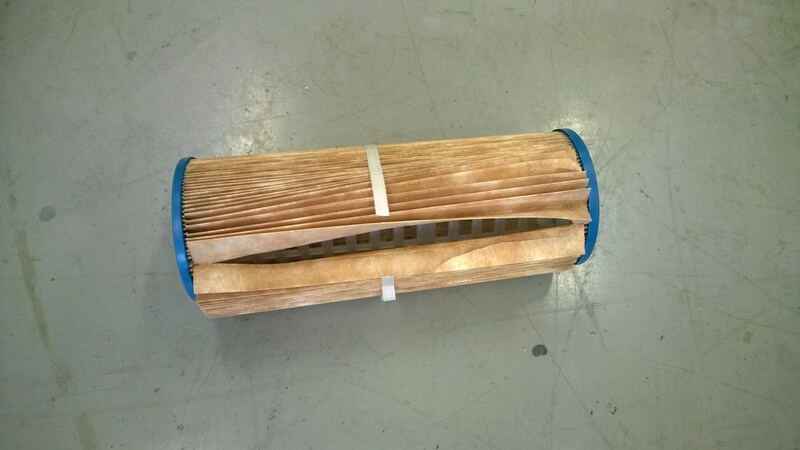 Filter Balls can be disposed of with the household waste.